Hop on our Super train of business growth! We are pleased to inform that we have invited a local marketing company to give us a hand with building new business relationships. We are working on exploring new sectors and increasing the volume of the already existing ones. As recruiters, we love a good challenge and with new businesses on board there will be an increase in workplace vacancies to be filled. Believe us when we say that there is nothing more rewarding than finding the right person for the right job and that is what we always aim to do. So, if you are looking to fill a vacant position, rest assured that we have got the ideal ‘Clark Kent’ which will fit with your organisation Superbly. 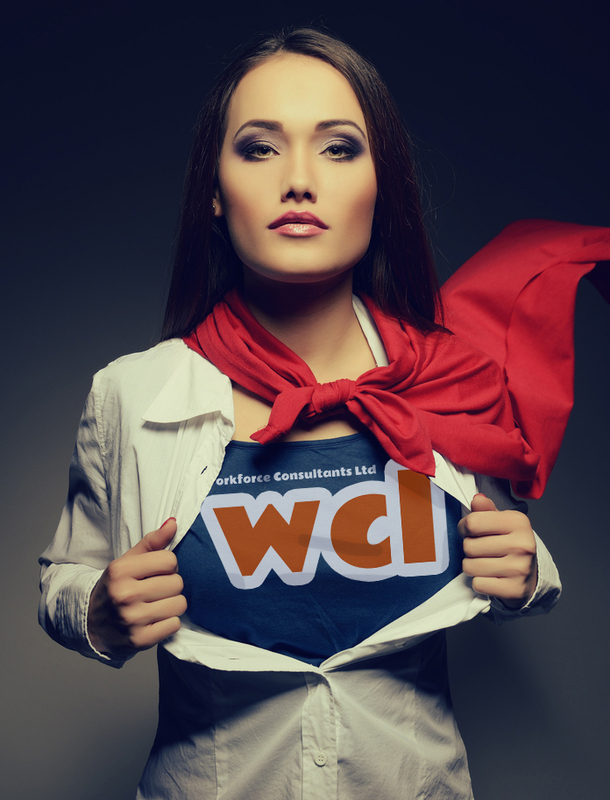 The WCL team is beyond excited about the new venture and are celebrating it by offering a Super Deal giving new clients the chance to work with the best in the industry for less! Copyright 2019 © Workforce Consultants Ltd.